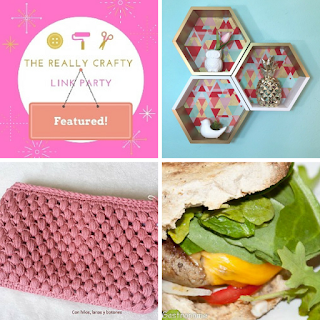 Welcome to The Really Crafty Link Party #67! 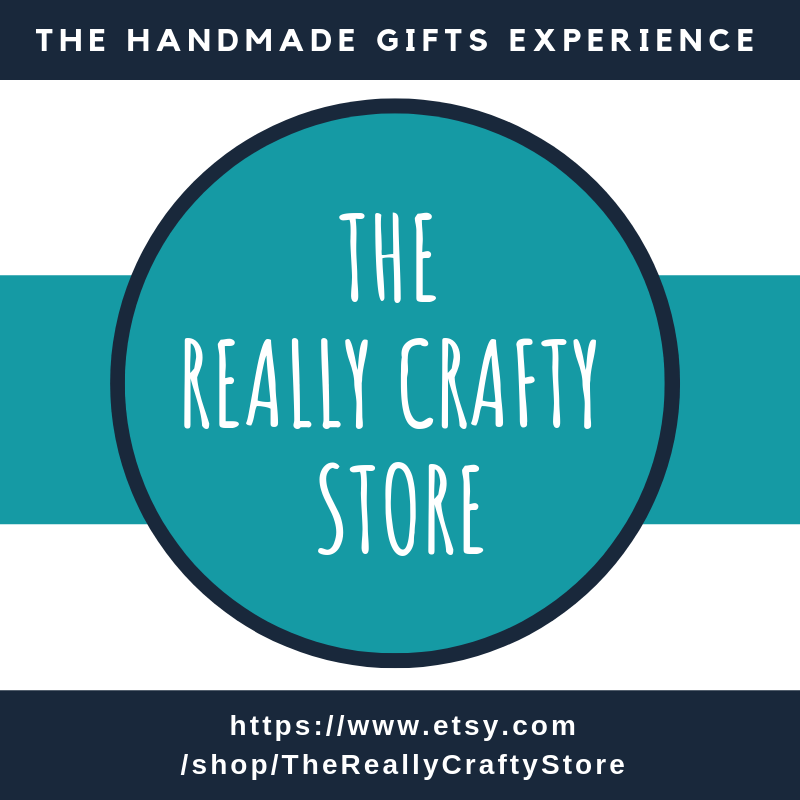 It's May already, spring is here to say and now is the perfect time to link up what you've been working on lately and browse around for what everyone else is sharing. 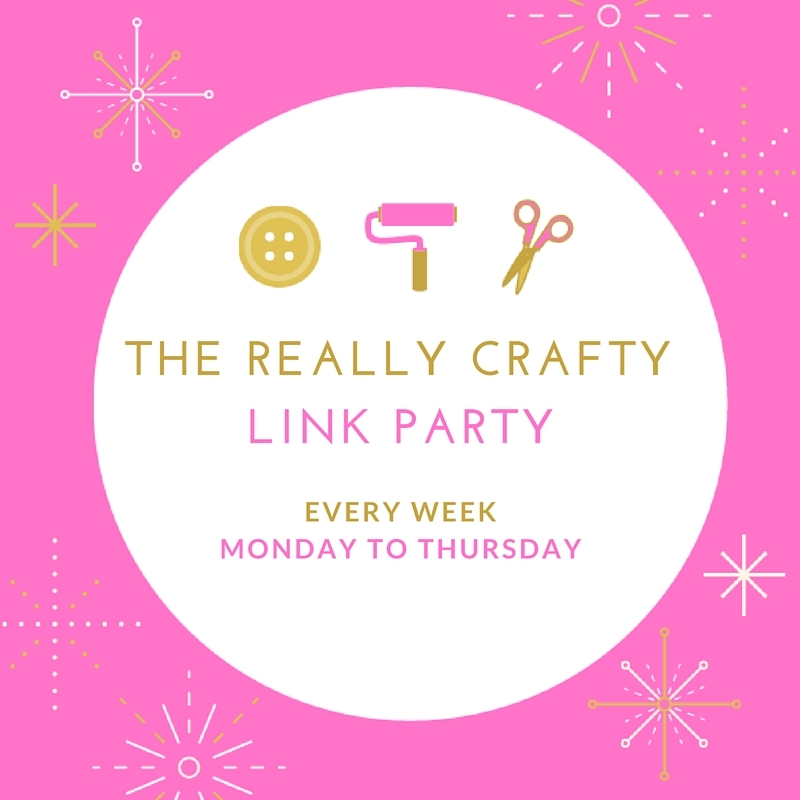 As usual, the linkup will be open until next Thursday and I will be posting the features on Friday, May 5th. Thanks for the party, Teresa. Have a great week. Thank you for joining Pam. Have a wonderful week too! Thank you Cristina, I'm so glad you found us! Thanks so much for the party Teresa! Happy Monday and have a great week! Thank you for joining again this week Laurie! 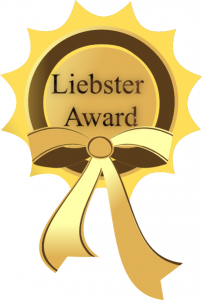 I am so honored to have been featured on your fabulous Linky! Thank you and have a great day! You're welcome, it was a much deserved feature. I hoe you can join this week's party too!